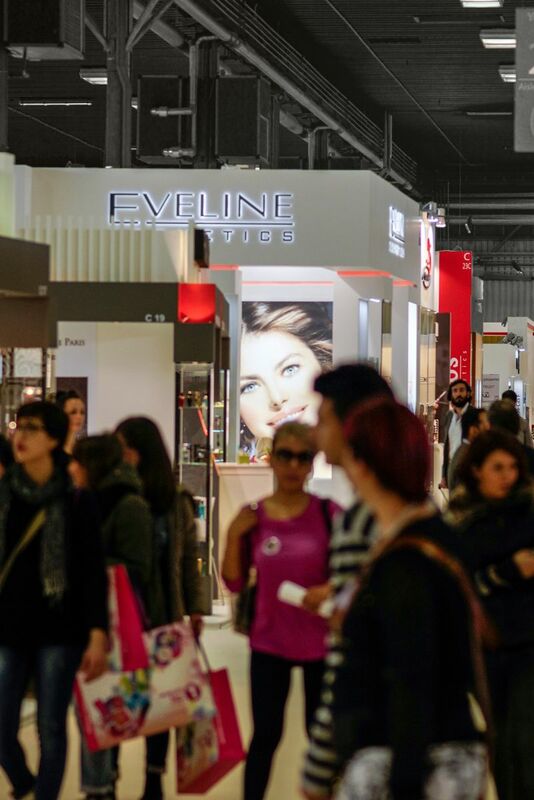 The 47th edition of Cosmoprof Worldwide Bologna will be taking place from April 4th-7th 2014 . 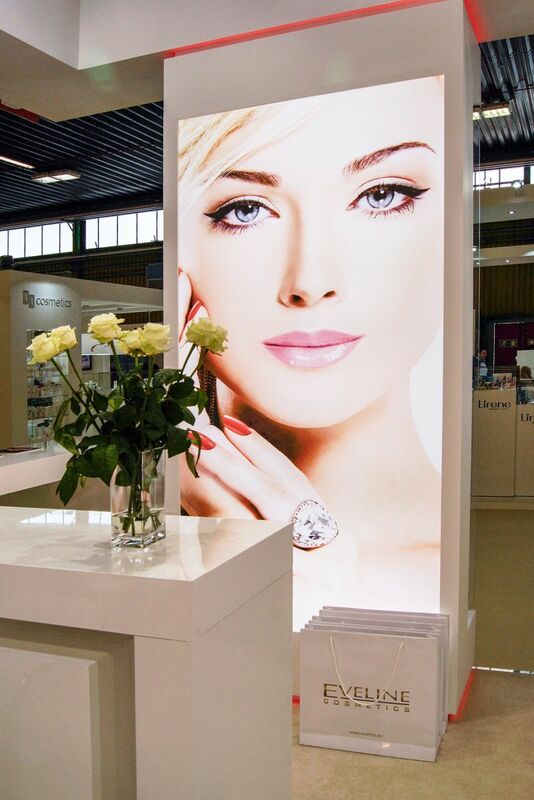 Forecasts reveal an outstanding result with 2450 Exhibitors (60% from abroad), 25 Country Pavilion and a 20% increase of online ticket booking Facts and figures that confirm Cosmoprof Worldwide Bologna’s global vocation, which, with its platforms in Las Vegas and Hong Kong, has confirmed its status as the world’s most important Trade Fair in the Cosmetics and Beauty industry. 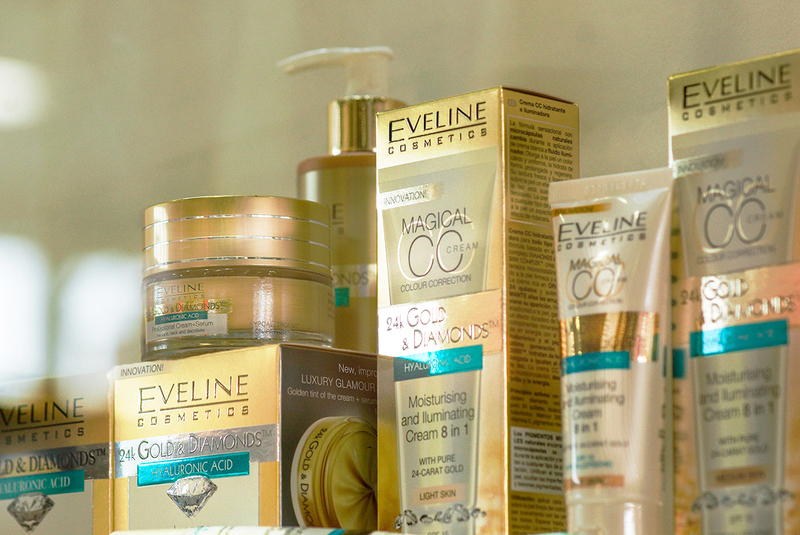 “Beauty will save the world, so a great Russian author wrote over a century ago – as Duccio Campagnoli told us, the President of BolognaFiere and Sogecos, the company that organises Cosmoprof – let’s hope it is true, but it certainly is for us, as we view beauty from the privileged vantage point of Cosmoprof Worldwide Bologna. 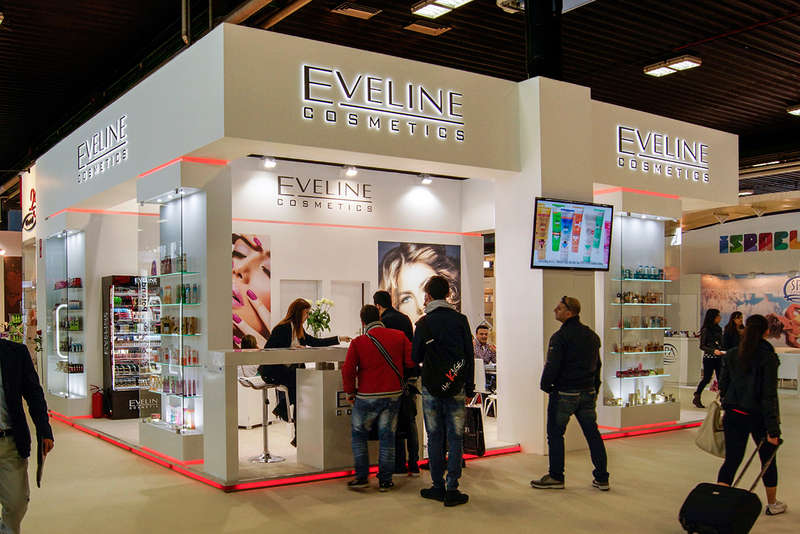 This really is where the international beauty community gets together each year, as worldwide operators in cosmetics meet together at this important event of ours that brings together the West and East. Exhibitors, buyers, start-ups and specialist press liven up a hub that has seen this meeting/business event double in size in just a few years. The event’s strong point lies in the way it brings together the entire realm of beauty in one single event that you just cannot afford to miss, providing all the very latest professional updates and information of the very highest standard”. 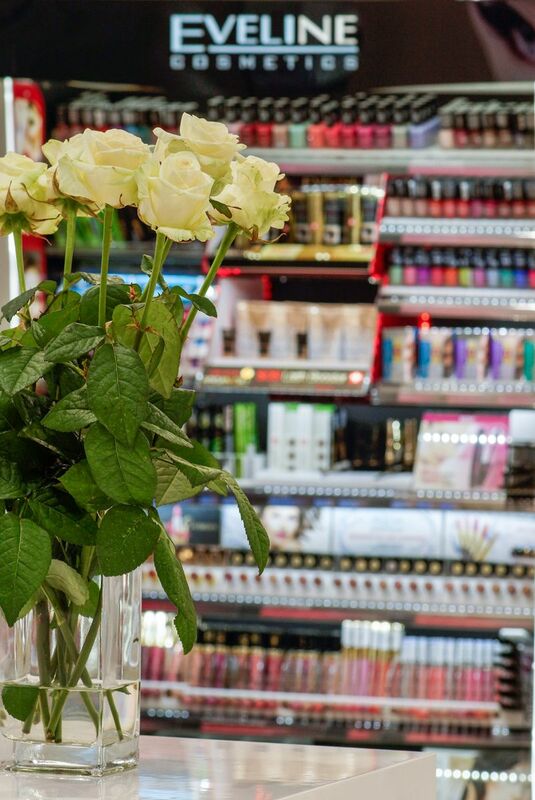 The Cosmoprof Worldwide Bologna brand’s worldwide leadership is emphasised by its constant search for new markets to create further business opportunities and developing new contacts. 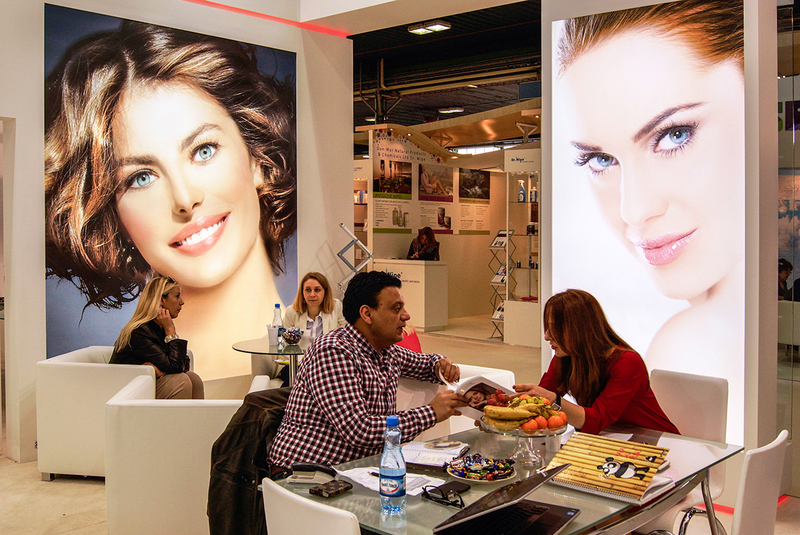 The “Cosmoprof on the Road” project was set up this year; a beauty tour that aims to explore emerging markets and promote involvement of qualified buyers and new exhibitors at Cosmoprof.